Last week, we talked about the 20-year gap between Diablo 2 and Diablo 3 and how Diablo Immortal is going to live in that gap, starting five years after the destruction of the Worldstone. And frankly, I couldn’t be happier with that, because there is a lot I want explained from that period of time. Rather than rattle them all off in a paragraph here, why not cover some of the biggest mysteries of the gap years and what I’m hoping gets explained in Diablo Immortal? We’ll be talking about lore from Diablo 2 and Diablo 3 here, of course. If for some reason you’re trying to avoid spoilers for games that are in some cases eighteen years old, I’m afraid this post will have some. Times were tough on Arreat after Tyrael blew up the Worldstone. The mountain became a crater, and eventually a horde of demons would come pouring out of that crater — but when exactly did that happen? With the revelation that the Worldstone fragments were scattered across the world, leeching corruption everywhere they touched, it stands to reason that the largest concentration of those shards was in and around the ruins of Mount Arreat. So did the demons start pouring through immediately, or was there an intermediate period when it looked like the Barbarians might have been able to salvage some part of their homeland before things got even worse for them? 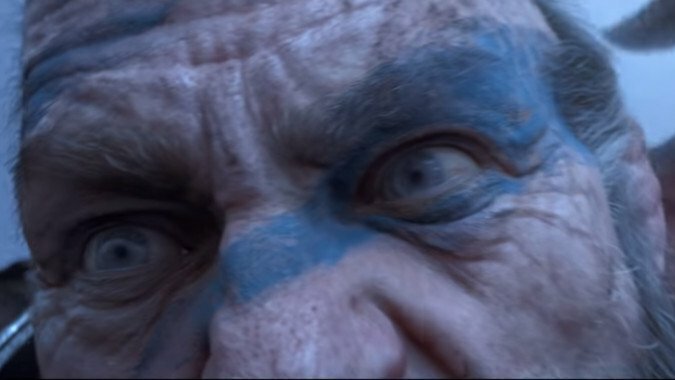 It looks like the playable Barbarian from the Immortal trailer and demos is somewhere between the original Diablo 2 Barbarian and the playable male Barb from Diablo 3 — he has the long hair and graying beard we see in Diablo 3, but he has blue markings on his face similar to those the Diablo 2 Barbarian had. Additionally, his weapon choice in the trailer seems very similar to that of the Diablo 2 Barbarian. The male Barbarian in Diablo 3 doesn’t have these markings, but it might still be the same character in both Immortal and Diablo 3 — maybe he simply can’t get (or doesn’t use) woad anymore. And you can transmog your Barbarian to have colored facial markings at any rate, if you pick the right chest-piece option. Frankly, it’s not currently canon that the male Barbarian from Diablo 3 is the one from Diablo 2, but you know what? Blizzard has changed and added canon before, and I would love for this to be established — I want the Diablo 2 Barbarian to canonically be both the Diablo Immortal Barbarian and the male Barbarian from Diablo 3. And I also want it to be established in canon that he’s Sonya’s father — they both exist, they’re both Nephalem, and the whole reason the male Barb even went south was to find his daughter because her mother would kill him if he didn’t make sure she was killing demons properly. Where are the heroes from Diablo 2? 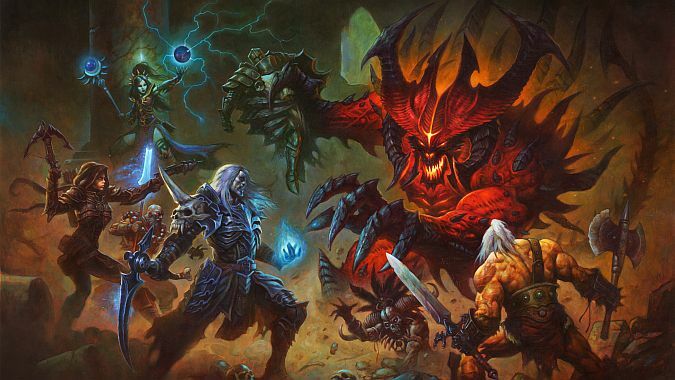 The playable classes in Diablo Immortal are either ones that were in both Diablo 2 and Diablo 3 like the Barbarian and the Necromancer, or Diablo 3 classes like the Wizard, Demon Hunter, Monk, and Crusader. Now, I love all those classes, but classes like the Druid, Assassin, Amazon, and Sorceress had roots in the lore of the setting and were canonically part of a party of adventurers who fought Diablo and Baal to save Sanctuary. Some of those figures we know of — Xul, the Necromancer from Diablo 2 trained an apprentice named Mehtan, while Isendra the Sorceress was Li-Ming’s mentor. But what happened to the Amazon, Cassia? Where are the Askari? Where did the Paladin go after finding out about the corruption in the heart of his beloved faith? There were several orders of Paladins, from the Knights of Westmarch to the Hand of Zakarum. Even though the Hand were considered corrupted — leading to the creation of the Templar Order from its ashes — there were many Paladins extant in the lands fighting the minions of Hell when the truth about Mephisto’s role in corrupting the Zakarum was exposed. Indeed, a member of the Knights of Westmarch was one of the heroes who helped expose it. The order of Druids of Scosglen was supposed to return to Arreat at the time of the Uileloscadh Mór. This roughly translates to End Times, and yet there were precious few Druids at Arreat when Baal attacked and Tyrael destroyed the Worldstone. Defending the Worldstone was as much their whole reason for existing as it was the Children of Bul-Kathos, their ‘cousins’ — what happened to Scosglen following Baal’s defeat? Where are the Druids now? We haven’t seen any of places like the Skovos Isles or Scosglen, and as for the Assassins, we know almost nothing about them. Where are they now? Are such deadly martial artists related to the Monks of Ivgorod, or are they their own tradition? 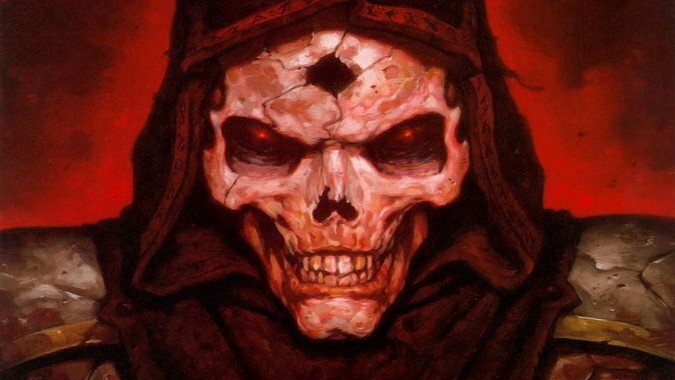 I definitely want to know what happened to all the canonical heroes from Diablo 2 after they beat Diablo, Mephisto, and Baal. I mean, if Immortal starts a mere five years after Baal’s defeat, where did those heroes go? Did any of them try and return home and rebuild what the world had lost in the Dark Wanderer’s track? The fate of the Druids definitely has me wondering. Will we get to see Scosglen in Diablo Immortal, or the Skovos Isles? We got to see a fair amount of the world in Diablo 3 but hardly all of it — there are vast stretches of Sanctuary we simply haven’t seen at all. One of the best things about the prospect of Diablo Immortal is that we’ll get to see those areas — we have never been to Xiansai, or Ivgorod, or the aforementioned Skovos Isles. And places we have seen, we’ve only seen in small bursts, such as Westmarch — we’ve yet to see cities such as Kingsport or Duncraig, for example. Getting to finally explore the world of Sanctuary and go not just to those locations important to a specific story, such as in both Diablo 2 and Diablo 3, would be a visual feast for a Diablo lore nerd. Since I happen to be one of those, I’m salivating at the chance to get to see, well, anything from places like Xiansai — what are the cities like? How many of the people practice magic? Is Esu revered there by more than just the Sorceresses of the Zann Esu? 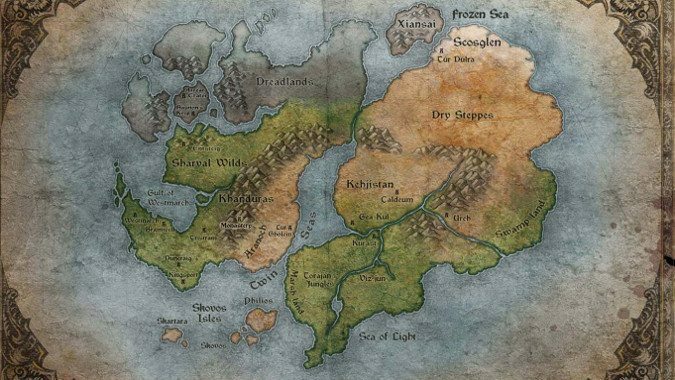 Even places we’ve seen like Arreat and the Dreadlands could use more detail and I’d love to get a chance to see that unfold. Since Diablo Immortal is an MMO, we have a chance for a game that really expands on the lore of the world itself. I want to see what they come up with.